$5 Flat Rate Shipping On All U.S. Orders! Touted as one of world's best superfruits. Naturally rich in ellagic acid. Contains vitamins, minerals, plant sterols, amino acids, protein, fiber, and more! 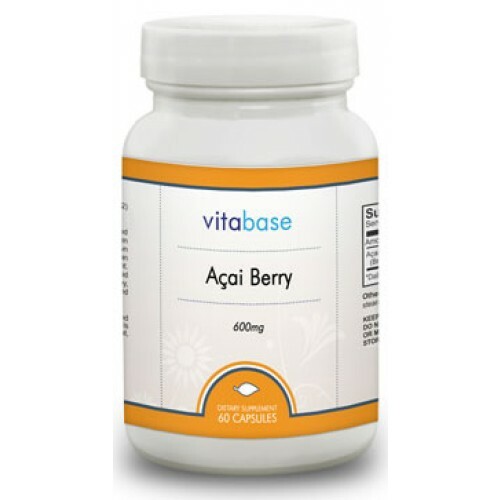 All the benefits of acai without the high cost of most juice supplements. 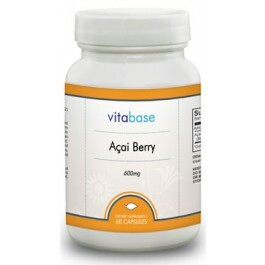 Acai berries come from the rich Brazilian rainforest of the Amazon. They have been used for centuries by Brazilian natives because of their pleasant taste and high nutrient content. Acai berries have extremely high antioxidant content and are an excellent source of polyphenols including rutin, anthocyanins, and catechins. © 2013 JW Supplements All Rights Reserved.